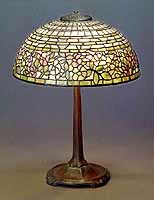 All lamps are available as Tiffany hanging lamps likewise. E-mail orders are welcome at any time. We ship worldwide at reasonable price.